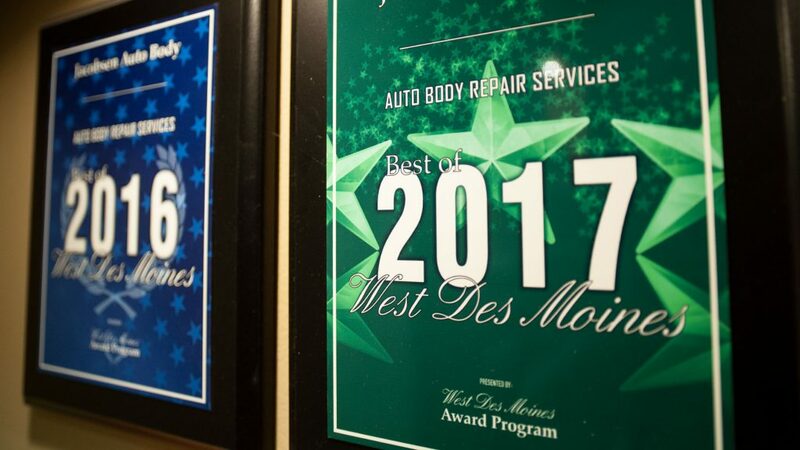 Clark Jacobsen started Jacobsen Auto Body in 1985 when he purchased an existing West Des Moines body shop. Over the years, Clark has expanded the business from a very small shop with 2 small bays and a small paint room to 7 work bays, 2 paint rooms, a new AFC paint booth and a paint mixing room. We often hear from customers that Jacobsen’s is the prettiest body shop they have ever seen with beautiful landscaping and obvious care taken in the maintenance of the facility. Clark works hands on in the shop every day and keeps all technicians up to date on new techniques and training. 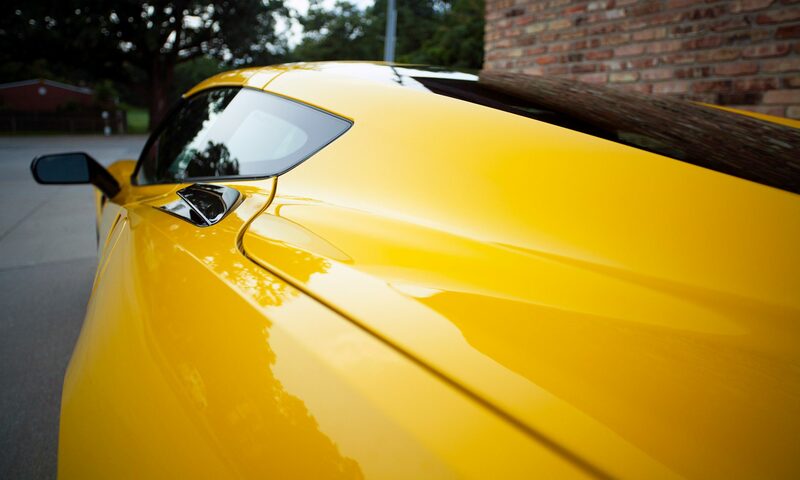 Here at Jacobsen Auto Body, we all care about the quality of our work, but more than that, we want the customer to be extremely satisfied with all repairs. We want the car to leave looking better than it did before the damage. Not only that, but we care about the customer and any need they have in regards to the repairs, we are happy to help. We pride ourselves on being the customer’s advocate. We deal with all insurance companies and will work to get the customer’s vehicle repaired as quickly and with the best quality possible. Of course we offer a lifetime warranty on any new metal and extend all manufacturer warranties on parts. Our primary advertising is customer referrals, so a happy customer is our best advertising! There is no law that requires you to obtain more than one estimate. Even though some insurance companies may require you to go to a specific place to get your estimate done, you have to right to have the repairs done at the shop of your choice. They cannot require you to use a specific repair facility. We will work directly off an estimate that you receive from your insurance company, and will be more than happy to compare estimates from other shops as well. We always offer a 100% lifetime guarantee on repairs done in our shop!